Did you know that you probably have some all-natural, no-brainer cleaning agents in your home as we speak? Homemade remedies are quite the rage now-a-days, and the pressure for society to go green is smack dab in the spotlight. Regardless of whether you agree or disagree with all-natural alternatives to clean (totally up to you, no one is judging here), today’s “Did you know? 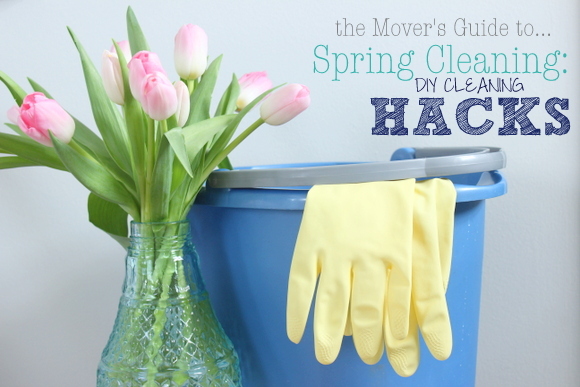 !” spring cleaning tips will provide you with some “alternative ways” to clean without breaking the bank & having to invest in a whole new slew of all-natural cleaning gear. 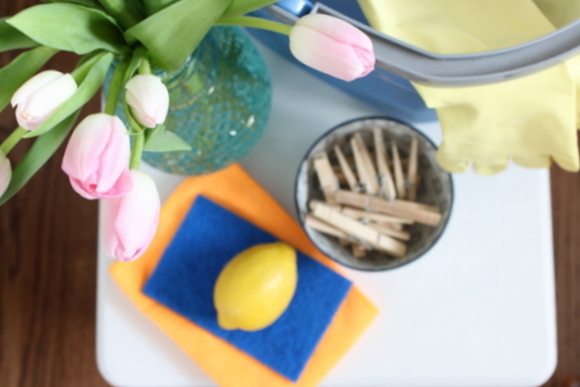 Who knew that household items could double as some serious Spring Cleaning All-Stars? 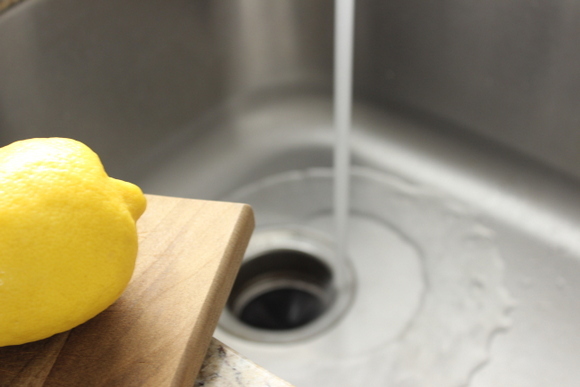 Did you know…Putting small pieces of leftover lemon in the garbage disposal can kill bacteria and deodorize its smell? Did you know… Allowing lemon juice to sit on a cutting board for 10+ minutes then wiping it off can sanitize the board? Did you know…Having live plants in your home can act like an air freshener by reducing odors? 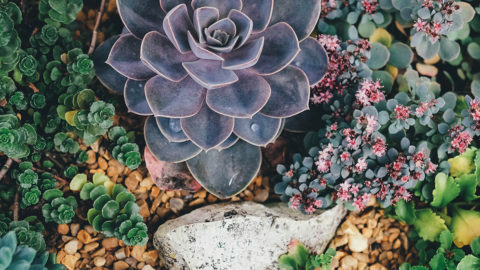 According to NASA, these indoor plants filter the air best. Did you know… Putting a bowl of vinegar in the microwave for 15+ minutes can help you wipe away old food without any muscle? The cook time on the vinegar will eventually cause the vinegar to pop & spread all over the microwave (almost like that overheated red sauce from last night’s reheated dinner). 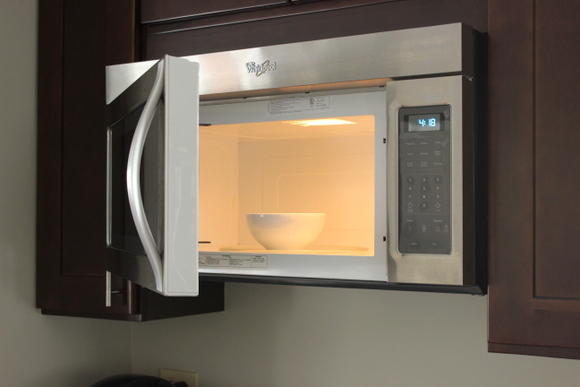 Once the timer is complete, carefully wipe the walls of the microwave clean. The food build-up will wipe off extremely easily because the vinegar helped dissolve the old food particles and eliminate any need for lots of scrubbing. Did you know… Running a cycle of plain vinegar through the coffee maker will help eliminate stains and residue while also cutting down on bacteria? Note: We would recommend following up this cycle with another cycle of clean water to cut down on any remaining vinegar aftertaste. Coffee is bitter enough without the vinegar. Did you know… that you can get old paint/residue/grease off of your metal hinges, door knobs or cabinet hardware by soaking the hardware in a soap & water combination in your crock-pot for 5+ hours? After soaking, remove the hardware and use an old toothbrush or scrub pad to wipe the old residue off and you’ll be left with shiny new hardware! Did you know… that you could use old newspaper to get streak-free windows? Rub on a diluted vinegar/water solution and wipe it off with Sunday’s newspaper to find streak-free windows! Did you know… that putting your sink sponge in the dishwasher will help clean & disinfect it for its next use and help expand its life expectancy? 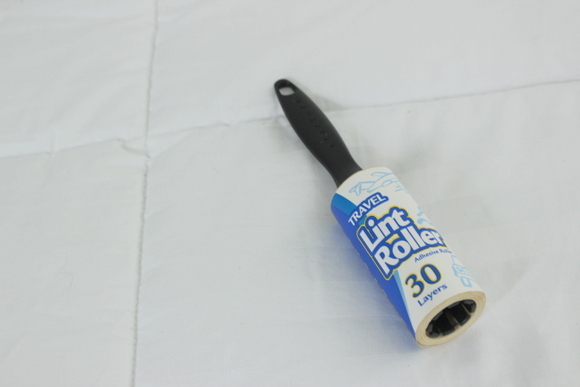 Did you know… you can use your lint roller to remove dust from lampshades or curtains? 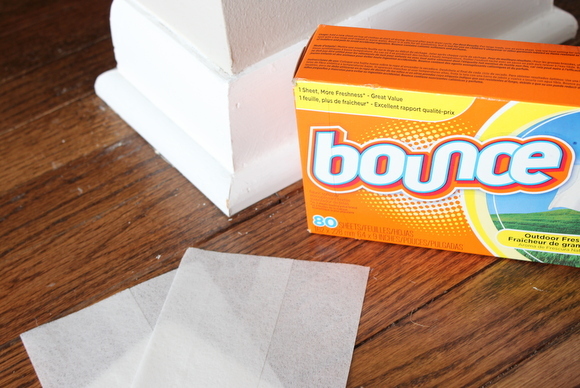 Did you know…Wiping your baseboards with a dryer sheet after washing and drying them will help repel dust & keep the baseboard cleaner, longer? Did you know… Q-tips could be helpful in cleaning the hard-to-reach places in your car or on your keyboard? But now… you know! Happy Spring Cleaning!! 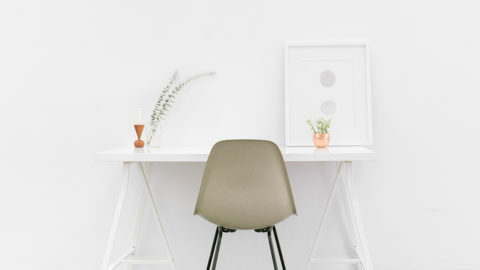 What household items or spring cleaning tips do you use to freshen up your space without breaking the bank? What’s better than a cool drink on a hot summer day? Let’s face it, after making a refreshing summer drink or a morning smoothie, cleaning your blender can be a pain; especially when you have to clean each part separately. To quickly clean your blender, rinse out any large pieces of food or fruit, add water and dish soap. Now blend. It’s that easy. 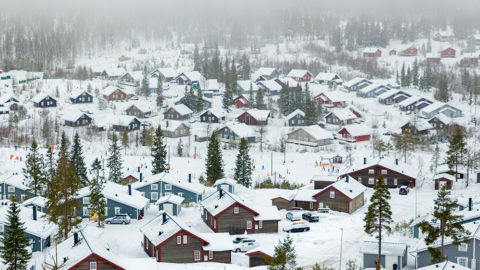 So sit back, relax and enjoy that frosty drink – the clean-up is done. Best regards! Parsons Green Carpet Cleaners Ltd.